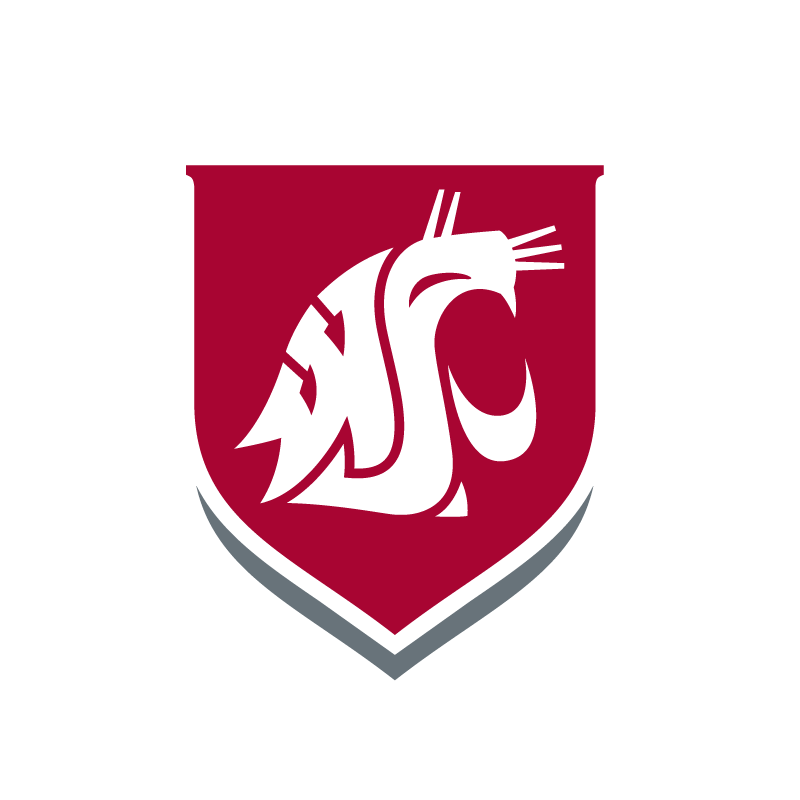 My WSU questions: For questions about My WSU and your Office365 email, please contact the Pullman help desk at (509)-335-4357 or email cougtech@wsu.edu. NID: Need to create your WSU Network ID (My WSU, etc)? : You can create your account here. This account will let you register for classes, check grades, and access all other WSU web resources. This will also be the same username/password you’ll use for Blackboard access. You can reset a forgotten password or change your NID password at reset.wsu.edu. Office 365 Email (WSU student email). Office 365 now uses your My WSU login credentials. You can login using your NID directly at email.wsu.edu. WSU Tri-Cities Computer Account: This account lets you access WSUTC campus computers and connect to the campus wireless. See the links to the left to request an account or reset your password.